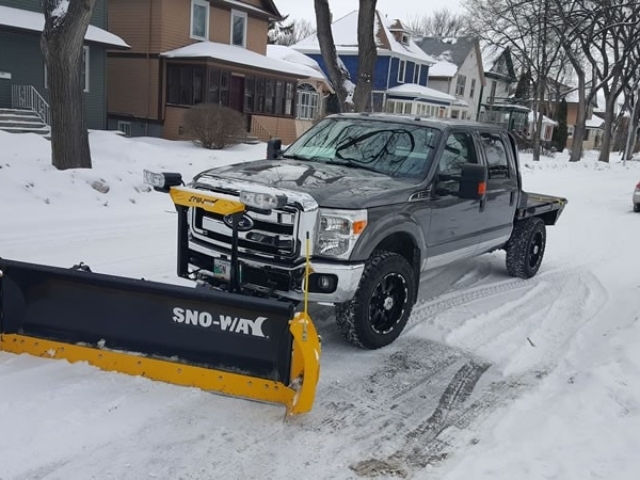 Are you searching for a reliable snow plowing or snow removal service in the Rossmere area? 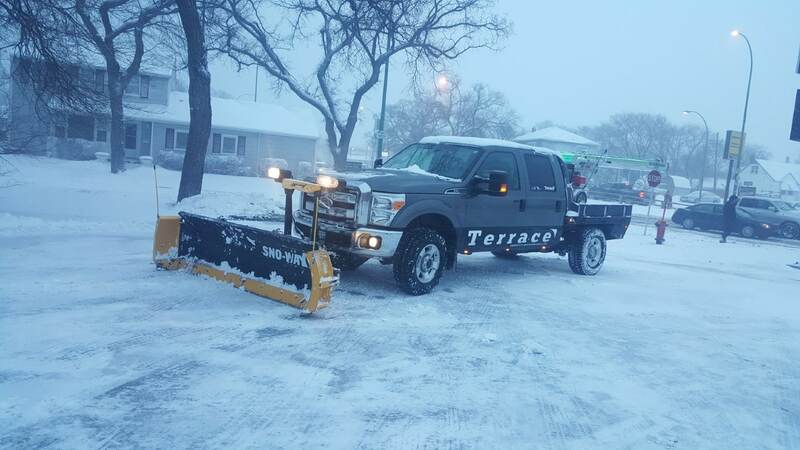 Terrace Snow Removal is a local Winnipeg company that specializes in handling the white stuff so you don’t have too! 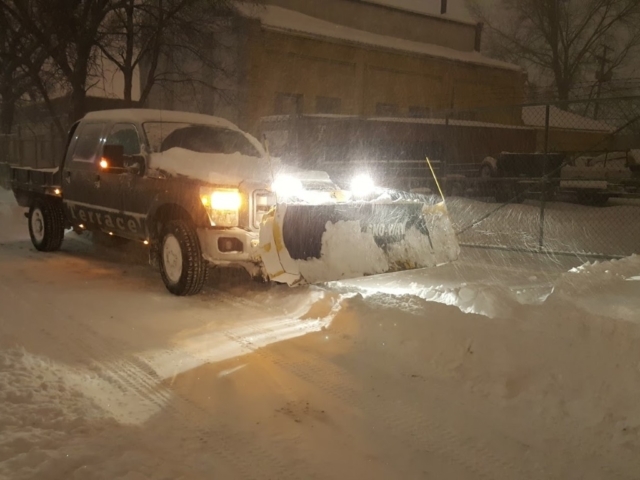 During the snowy winter months you’ll see our trucks and crews working 24/7 to plow driveways, plow parking areas and parking lots, shovel sidewalks, snow removal and more. 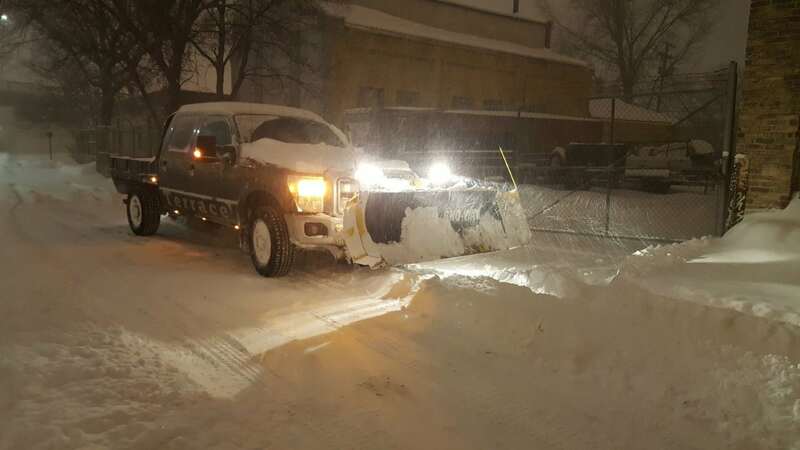 Our snow plowing services are for both residential and commercial clients. 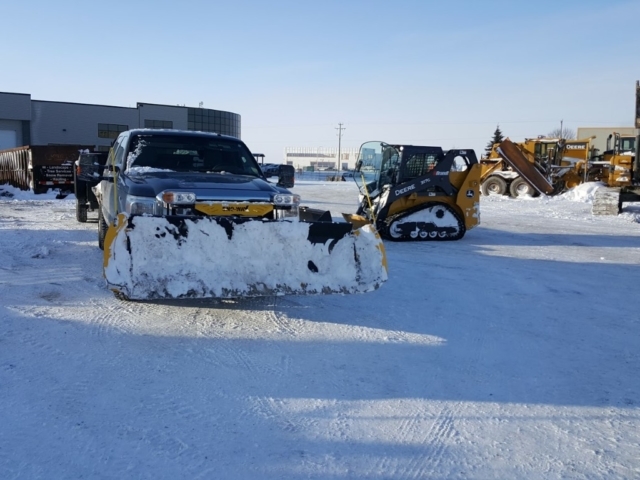 We offer a monthly contract for our clients during the busy snow season from November 1st to March 31st. 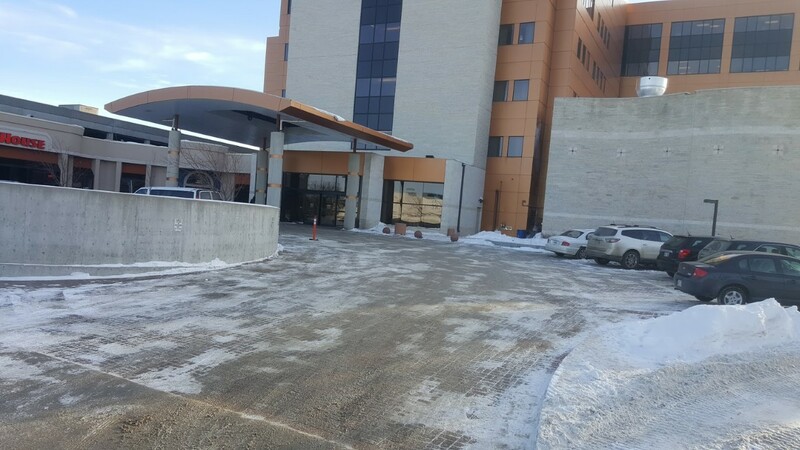 Our contract snow services include plowing and clearing snow away from entrances and walkways. 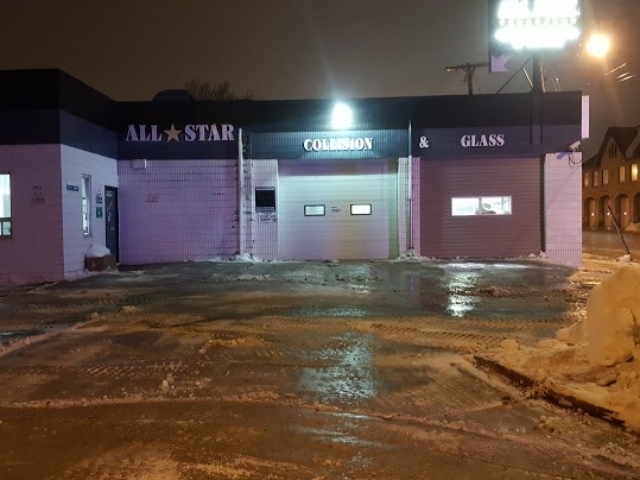 We’ll visit your property as many times as we need, or whenever the snow accumulation reaches 2cm or more. 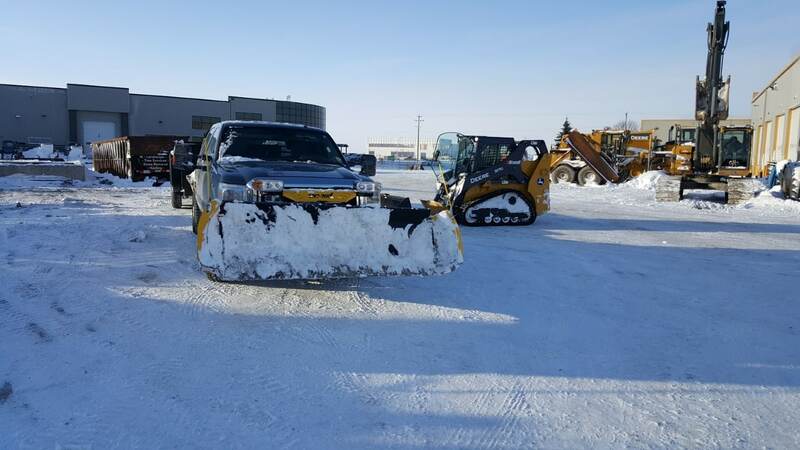 Plowing the snow off to the side or to an unused area of the property doesn’t work for all of our customers. 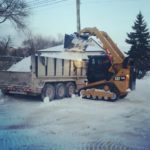 Many of our clients both residential and commercial need to have the snow removed and hauled away to be disposed of. 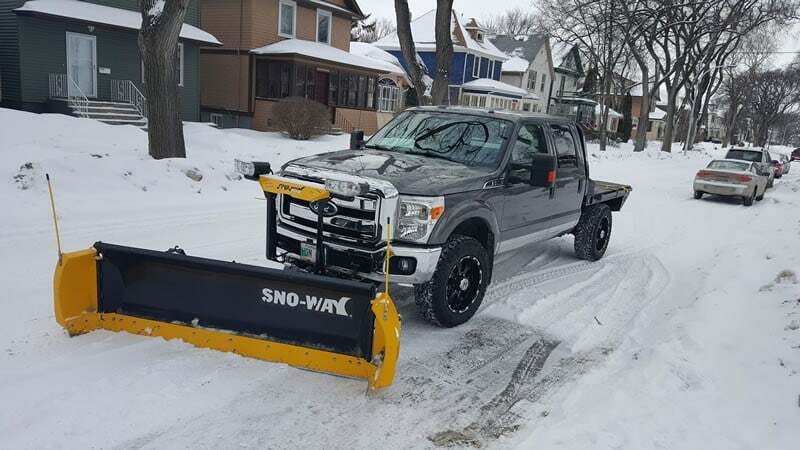 Our snow removal services run around the clock using truck mounted plows, skid-steers and our heavy-duty dump trailers we can keep the snow accumulation on your property under control. 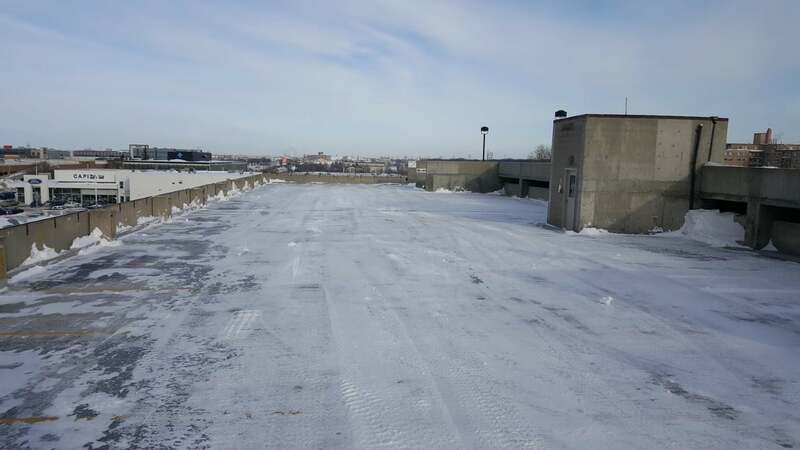 Commercial properties are a little more involved than snow plowing or removal for a residential property. 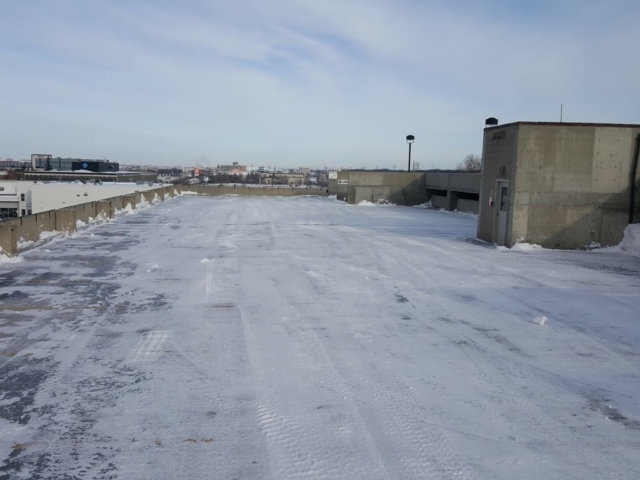 Dealing with busy parking lots and working around the general public can be challenging. 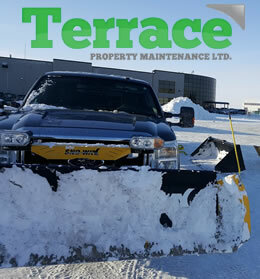 Terrace Snow Removal has experienced snow removal crews that are well versed in the specific needs of our commercial clients. 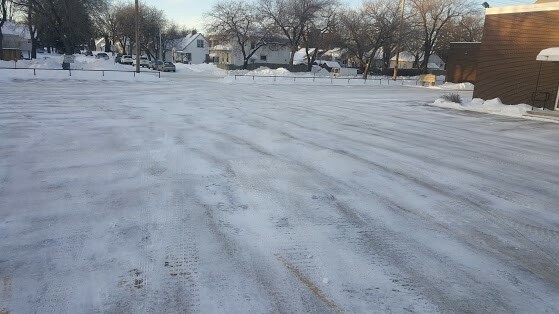 We offer snow plowing, sidewalk clearing, snow removal, salting services and de-icing services. 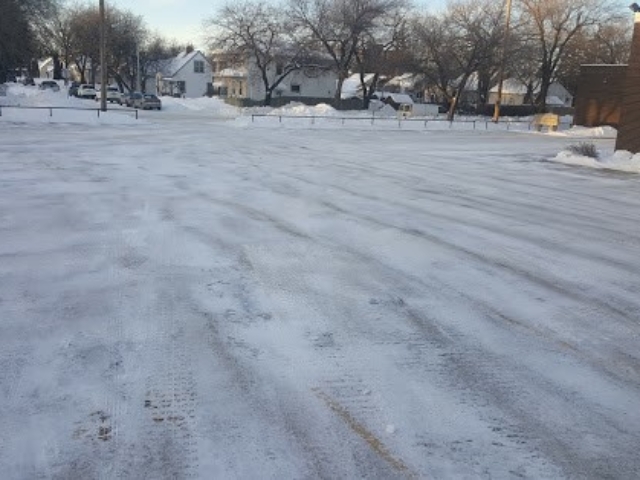 Our commercial crews are available for emergency snow removal or regular monthly contracts. 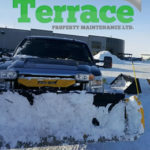 Why Choose Terrace Snow Removal For Your Snow Clearing Needs in Rossmere, MB? 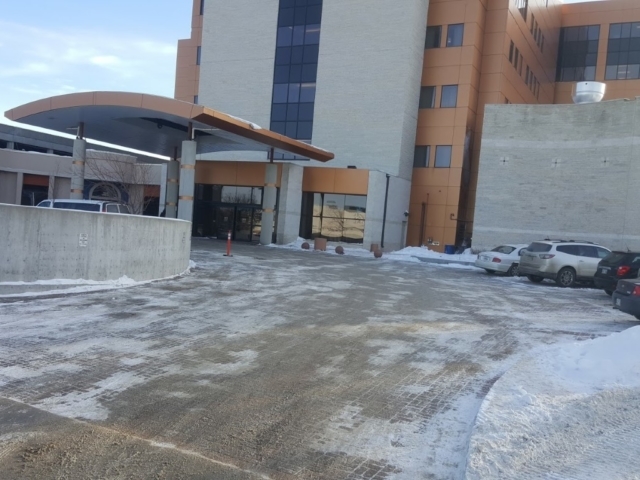 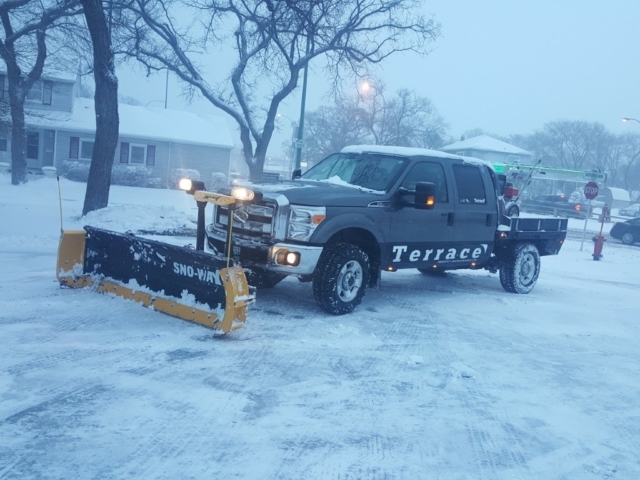 When you choose Terrace Snow Removal to provide your snow plowing and/or snow removal services in Winnipeg you are partnering with a team of professionals who will care for and maintain your property as if it were our own. 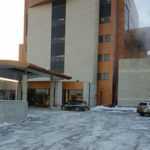 You can count on great communication, safe and reliable service around the clock, and fair prices. 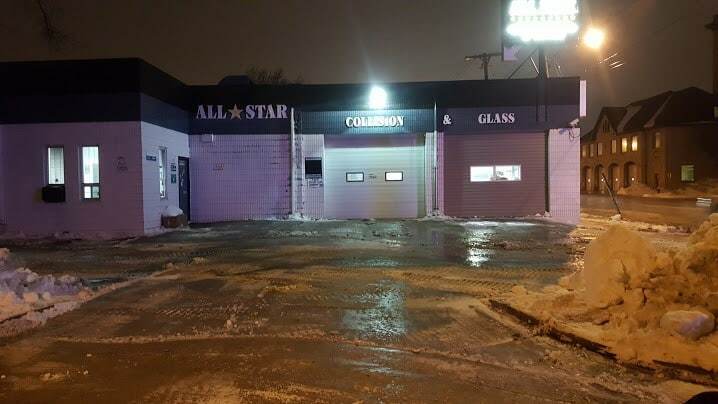 We are licensed, insured and our staff are well trained on the safe operation of our equipment.